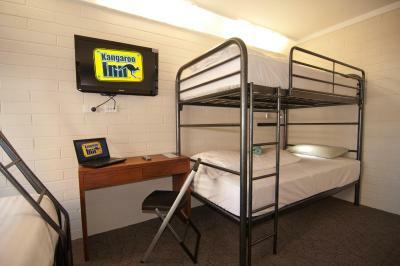 Lock in a great price for Kangaroo Inn – rated 8.2 by recent guests! 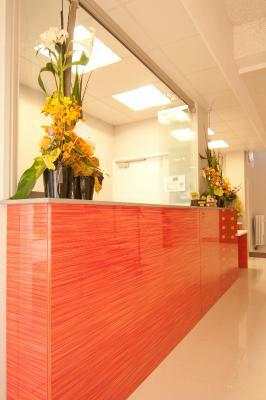 Though it was an economic stay, their hospitality was star like. Bathroom was very good. 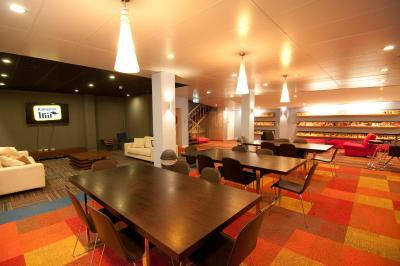 Overall the hostel was very clean. 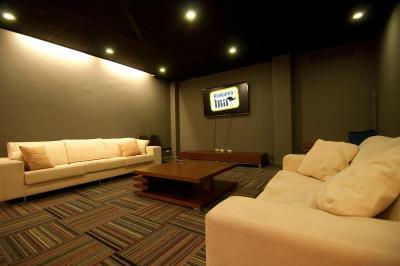 Good common room with a big TV. Clean toilet. Great location. 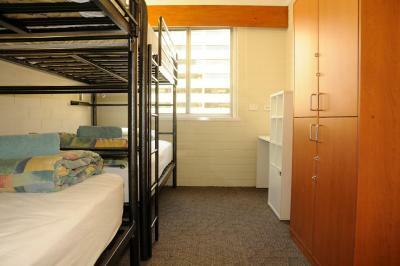 Very near (about 3 mins walk) to Perth Train Station and Perth Underground. Asian Food just next door. The location could not be better. 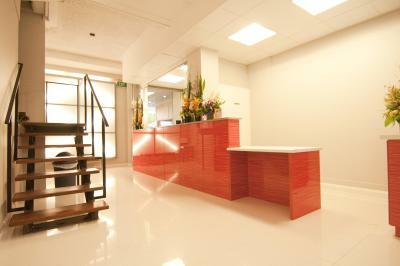 It’s right in the city centre and there’s food shops, cafes, etc all within a 2 minute walk. 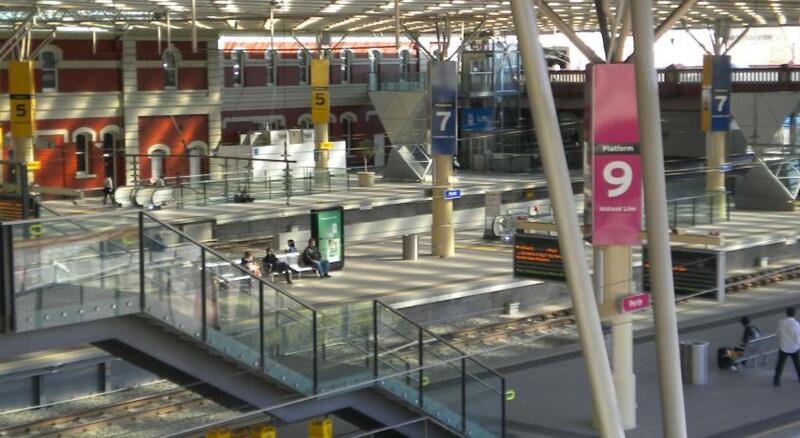 It’s also only 5-10 minutes away from all the major transport hubs such as the underground, railway station and both bus ports. 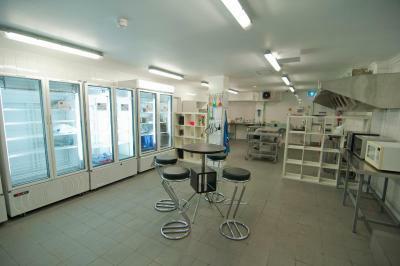 The facilities are great, there’s lots of washing machines, free use of the computers, huge social area with TV and snooker table, as well as outdoor facilities. 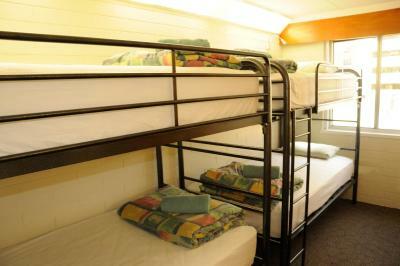 The beds are larger than you’d usually find in hostels and everything seems pretty clean I.e toilets, beds etc. 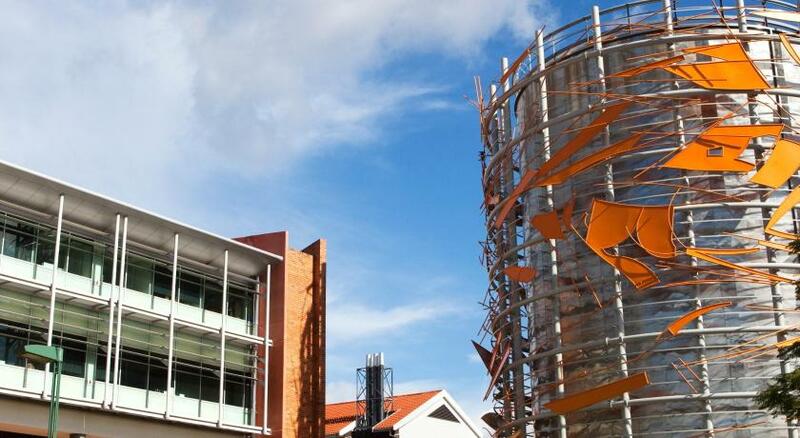 You get a free towe to use during your stay which is cool. 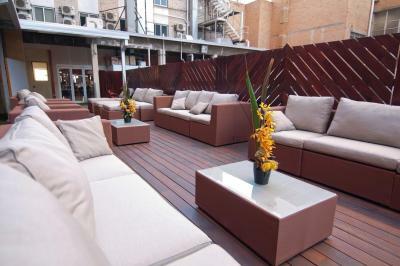 The location was good, in the city centre. Can't think of anything else really. 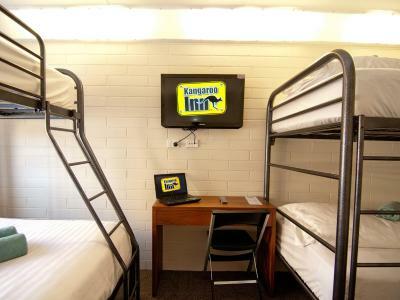 Kangaroo Inn This rating is a reflection of how the property compares to the industry standard when it comes to price, facilities and services available. It's based on a self-evaluation by the property. Use this rating to help choose your stay! 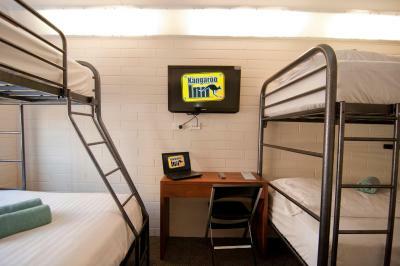 Boasting city views from every room, Kangaroo Inn is just a 5-minute walk from Perth CBD (Central Business District) and a 4-minute walk to both Murray Street and Hay Street shopping areas. Free WiFi is available. Centrally located, Kangaroo Inn Perth is located just a 6-minute walk from Perth Train Station and a 15-minute walk from the Swan River. 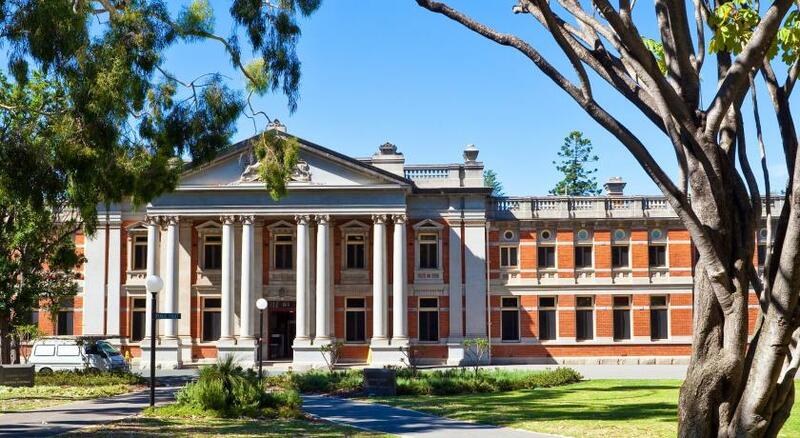 Perth Airport is a 23-minute drive away. 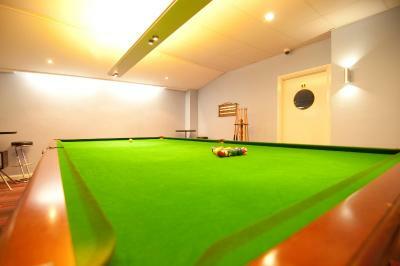 Guests can enjoy sitting on the shared terrace or playing billiards in the games room. 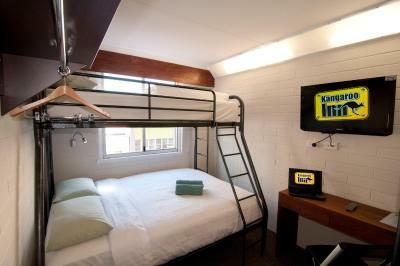 A fully equipped shared kitchen and a communal lounge with a flat-screen TV are also included. 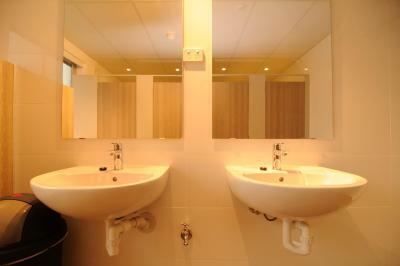 All rooms have access to shared bathroom facilities. Many restaurants, cafes and shops are located within a 5-minute walk. 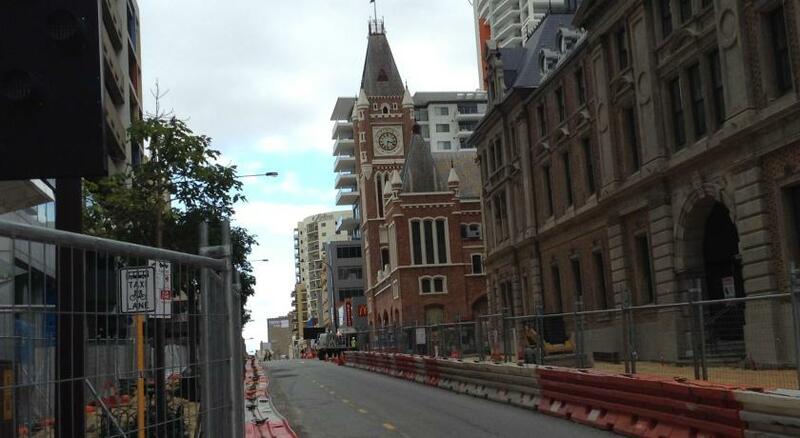 Perth Central Business District is a great choice for travelers interested in shopping, food and sightseeing. 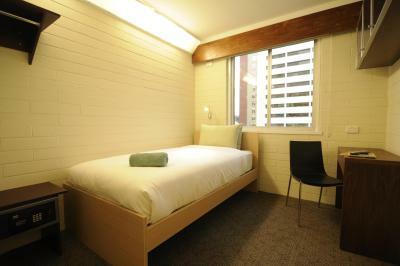 This is our guests' favorite part of Perth, according to independent reviews. 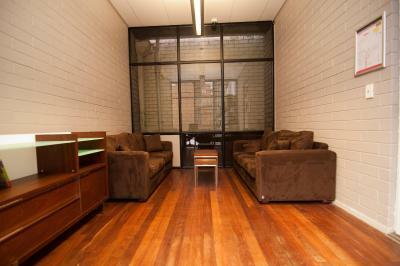 뀐 Located in the real heart of Perth, this property has an excellent location score of 9.1! 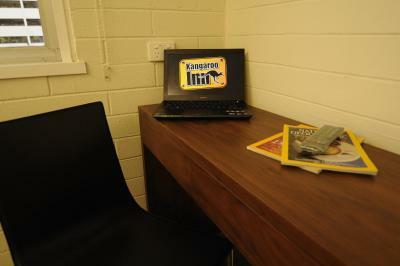 When would you like to stay at Kangaroo Inn? 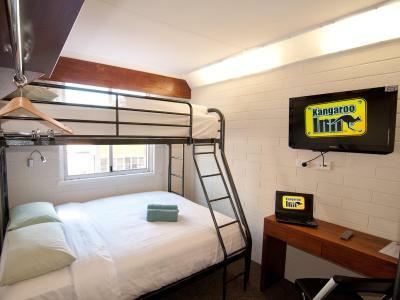 This air-conditioned room features city views and a flat-screen TV. 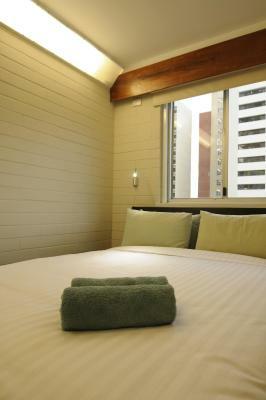 This larger, air-conditioned room features city views, a 32-inch flat-screen TV and quality bedding. 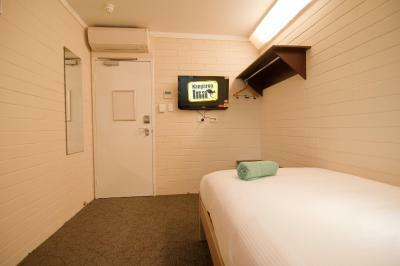 This spacious, air-conditioned room features views along Murray Street, a 32-inch flat-screen TV and quality bedding. 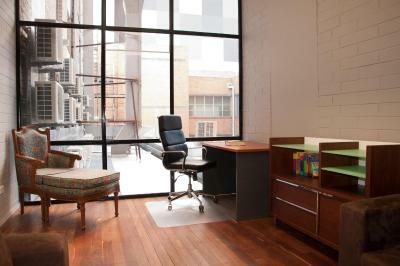 This air-conditioned room features city views and a desk. 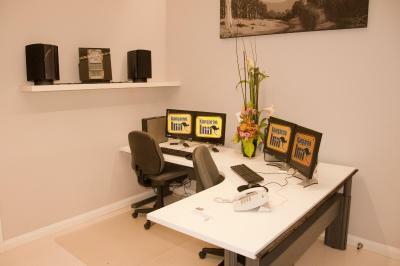 This larger air-conditioned room features city views and a desk. 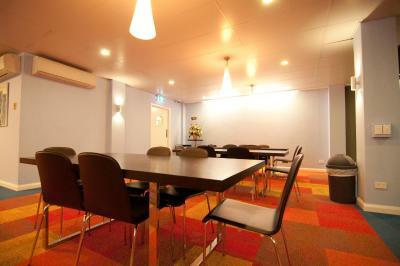 This spacious air-conditioned room features city views. 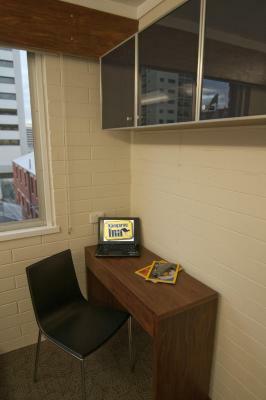 This air-conditioned room features a desk, a chair and twin lockers. 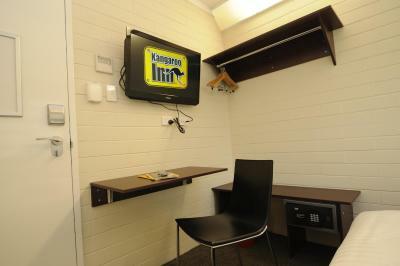 Kangaroo Inn is Perth's Best Value Budget Accommodation Provider. 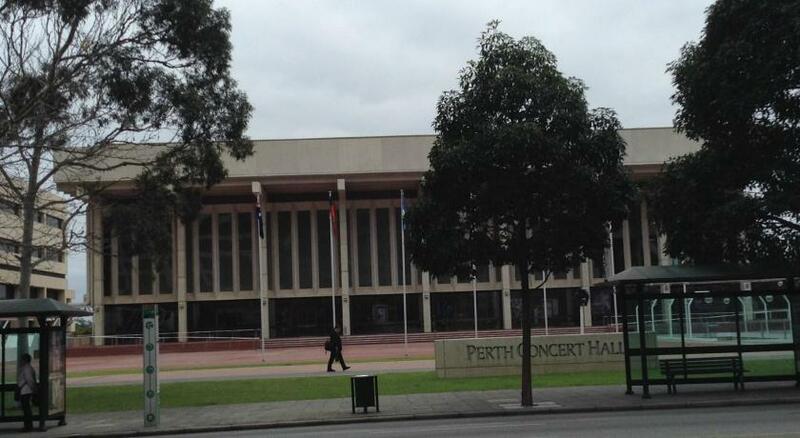 Our friendly staff look forward to welcoming you to Perth. 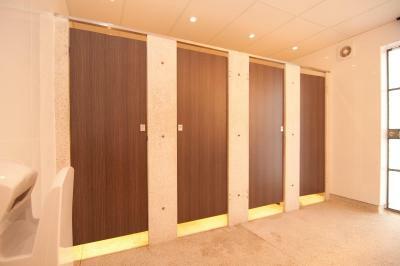 With a variety of shared and private room options all in a shared bathroom configuration we have a room type to suit your needs and budgets. 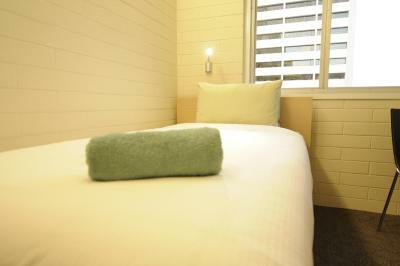 All our beds feature 4-star grade fully sprung mattresses, hotel grade linen and towels as standard. 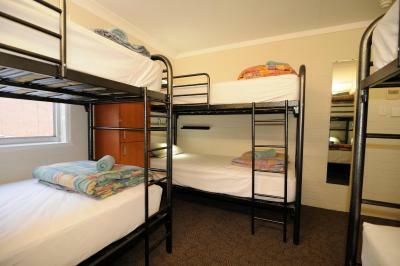 All rooms are individually thermostat controlled and Free WiFi is provided. 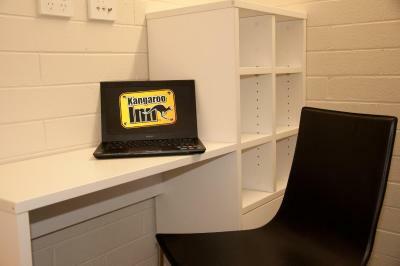 Kangaroo Inn also has a wide variety of common area and facilities available including home theatre area, self service Chef's kitchen and an outdoor deck with Free barbeque facilities. 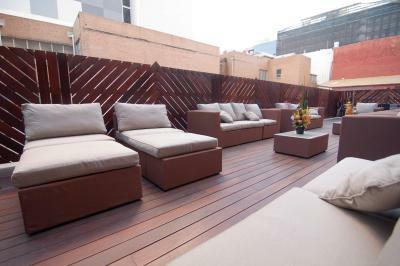 Area Info – This neighborhood is a great choice for travelers interested in shopping, food and sightseeing – Check location Excellent location – show map Guests loved walking around the neighborhood! House Rules Kangaroo Inn takes special requests – add in the next step! Kangaroo Inn accepts these cards and reserves the right to temporarily hold an amount prior to arrival. Could hear noise from the street of people fighting and running a muck. To get to the parking you have to drive through a very dark alley where a lot intoxicated people walking through. I was verbally abused by those intoxicated people and was very scared to get down n put the code in. At 4 am, I heard a lady pleading ‘ Ben, please let me in’. Not sure what that was about. The bathroom was visibly clean but when you looked closer there was mold building up. The price was cheap but for what it was, it was extremely expensive. I had to pay $22 for parking but with that $22 and maybe another $28 more I would have got a nicer room with Parking. 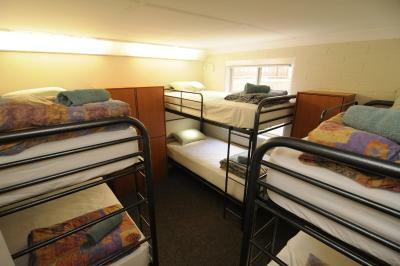 The 8 bed dorm is pretty small and not much room to move around. 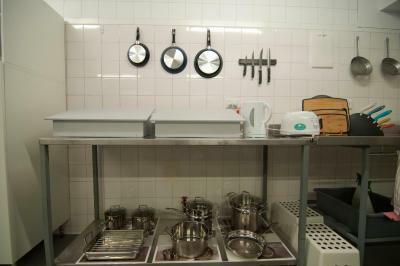 The majority of the staff (minus 1 or 2) could not care less about helping you out as they are only working there so that they can live in Australia on a working visa... there’s also only 2 toilets and 2 showers on each floor so it gets pretty busy in there at peak times. as i have stayed before when i booked througt booking.com everything was fine but i then got a call from the premises saying that they had cancelled my booking as they didnt want me there and didnt refund me the money i had paid for the room.. On my previous stay the guy i shared with stole stuff but they didnt take action even though i complained about it and they said it was me at fault. New owners have put up prices and things are not as good as they were before the new owners took over. One of the staff was way too laid back. He would frequently cause trouble with guests. Well, something is leaking in female bathrooms, floor to toilets & showers wet. 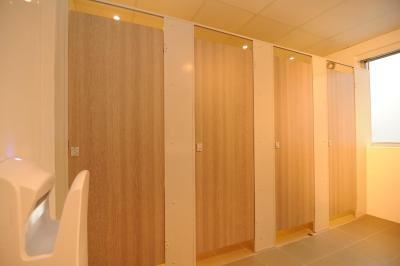 Slip hazard, no shelf's in shower to put belongings up if person can't bend down, cubicle very small. 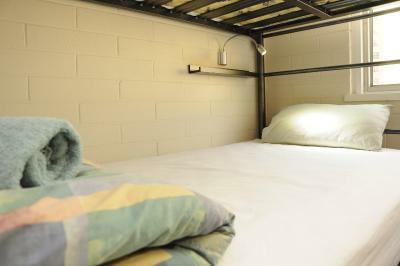 Booked 4 bed dorm & got a 2 bed, bed comfy & shelf next to bed handy. Staff booked on last night a male into room despite being a female room. 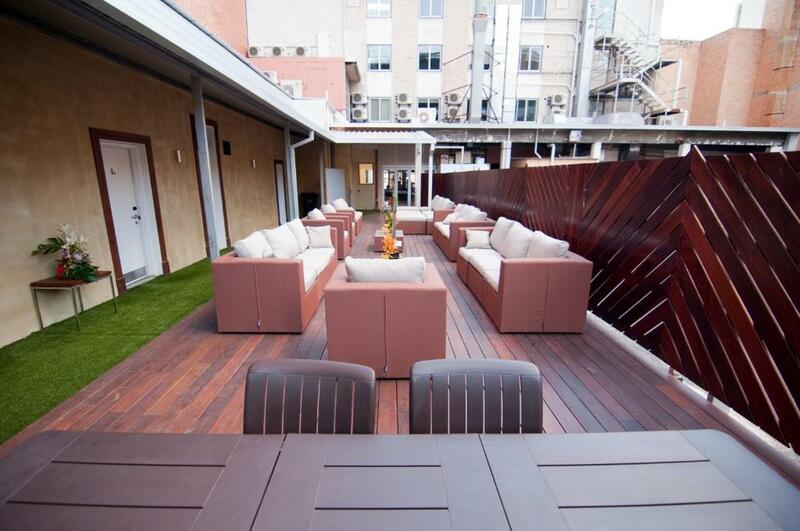 Plenty of room to chill and hang out. Fun people and right in the center. 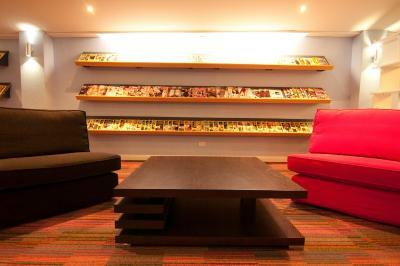 The vibe is not very homey and is more hotel-like which makes socialising tough. 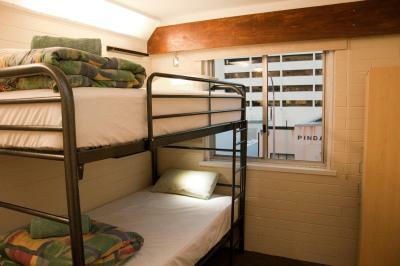 Also, people seem to be from a wider range of age groups and circumstances compared to some backpacker hostels, which is something to consider if you are looking for a specific vibe and preferred age range of company. 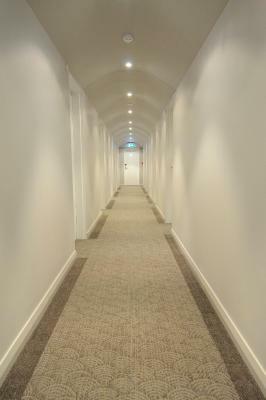 Room, bathroom and passageways were extremely clean. 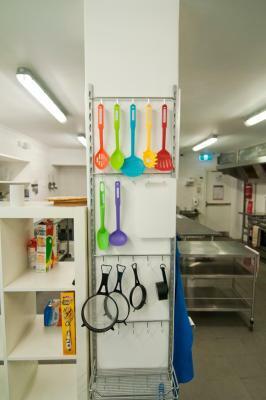 There is a big storage drawer where you can store your things in and lock them up which is handy. Blanket was very soft and comfy and complimentary towel was provided. 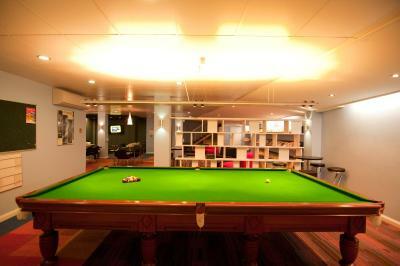 The basement is huge and well-stocked with large-screen television, books, magazines, sofas and a pool table.